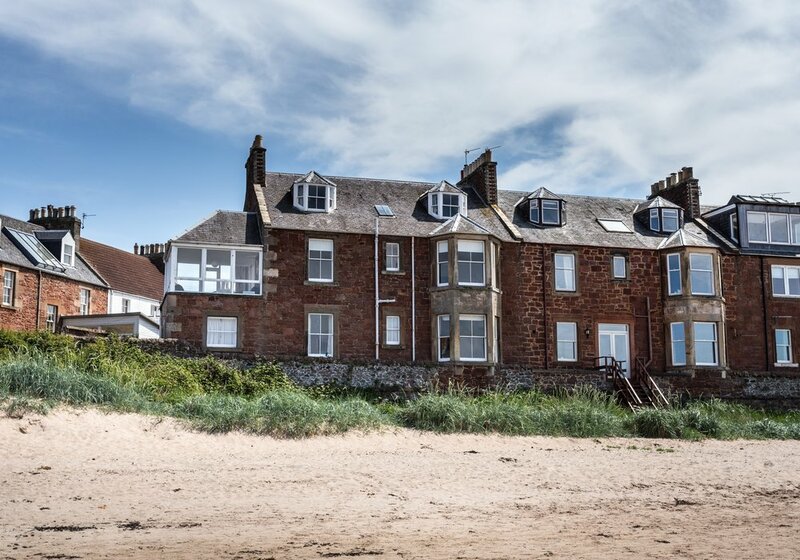 Welcome to The Gulls, our beautiful seaside home located in one of the most enviable positions in East Lothian - right on the seafront with uninterrupted views across to Fife. 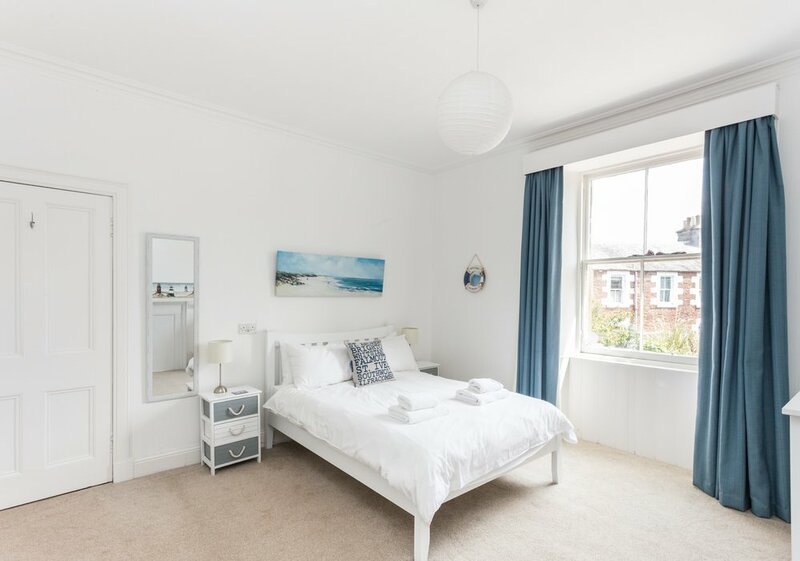 We bought and completely refurbished the four-bedroom property after 25 happy summers spent renting it with our family. We began coming when our boys were babies and now some of them have babies of their own! 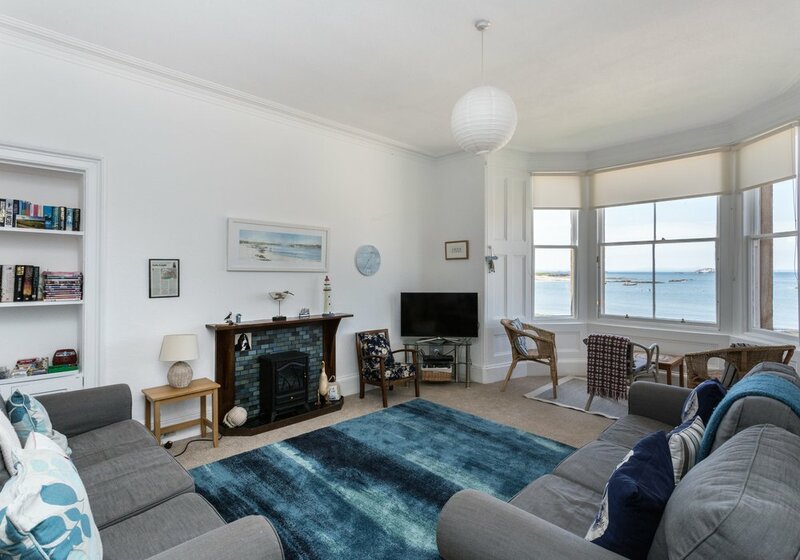 A bay-windowed, spacious sitting room with wonderful views across the water and a flatscreen TV and DVD player. Seating eight, the dining room also benefits from unrivalled sea views. Everyone's favourite room! 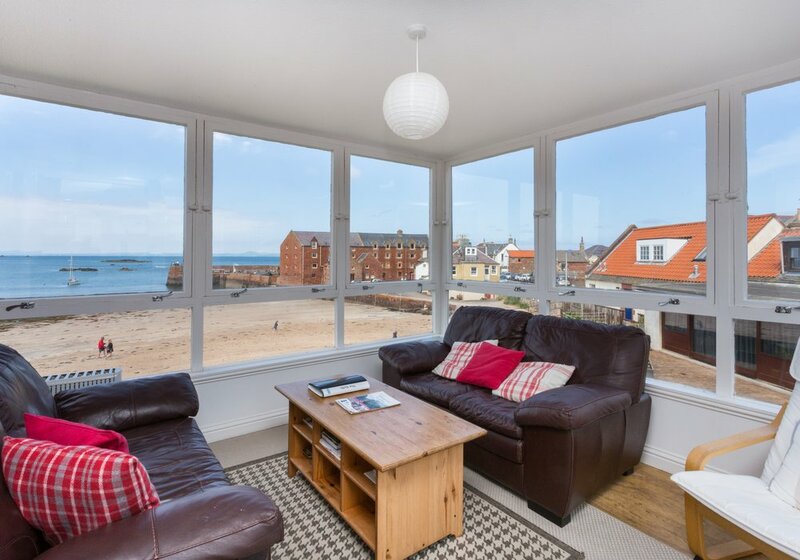 You could spend hours in this sun trap watching the boats and wildlife. A stone's throw from the working harbour, you can watch the fishing boats come and go, sailing instructors deliver their classes and tourists taking trips around the Bass Rock. This truly is a wonderful spot to put your feet up and watch the world go by. The kitchen is fully equipped with all the mod cons you would expect, as well as many other conveniences. The breakfast table seats four. On the first floor there is a south facing double bedroom above the front door. With toilet, basin and shower cubicle. 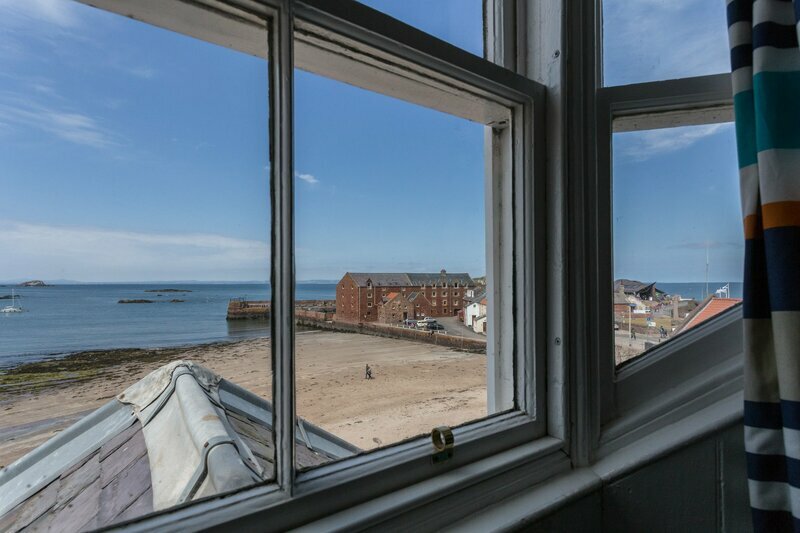 On the second floor you will find a further three bedrooms; two twin bedrooms and one double bedroom, two of which enjoy elevated sea views - a perfect way to start your day. A very spacious bathroom with bath, walk-in shower, toilet and wash hand basin. There is also a drying room off the bathroom where the washing machine is situated. The Gulls is reached by a short private road, a minute's walk from the main road. There is one parking space and additional parking can be found nearby. The patio is a perfect spot for the morning sun and BBQs. There is also a private courtyard area, which leads directly to the beach. 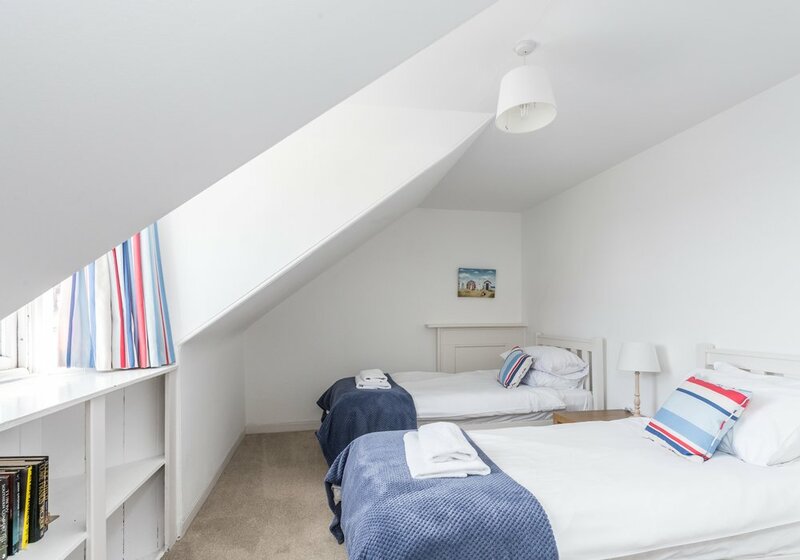 We want you to feel at home at The Gulls so we have left games, books, buckets and spades and other bits and bobs to ensure you have a wonderful stay. Rental includes free wifi and central heating for those chillier nights. There is also a travel cot, highchair, toys and children's crockery for families with young children.